It is common for people to suffer from a jaw that is misaligned slightly. This means that that the lower jaw is not able to hinge correctly into the upper jaw. In many cases, this issue does not produce any discomfort for an individual. However, other people may suffer from a pain in the hinges that enable the mouth to be opened. This type of jaw issue can also result in a person wearing down their teeth in an uneven manner. There are some people who think their jaw looks funny and want to fix its appearance. Fortunately, it is possible for an orthodontic specialist to properly realign a person’s jaws. 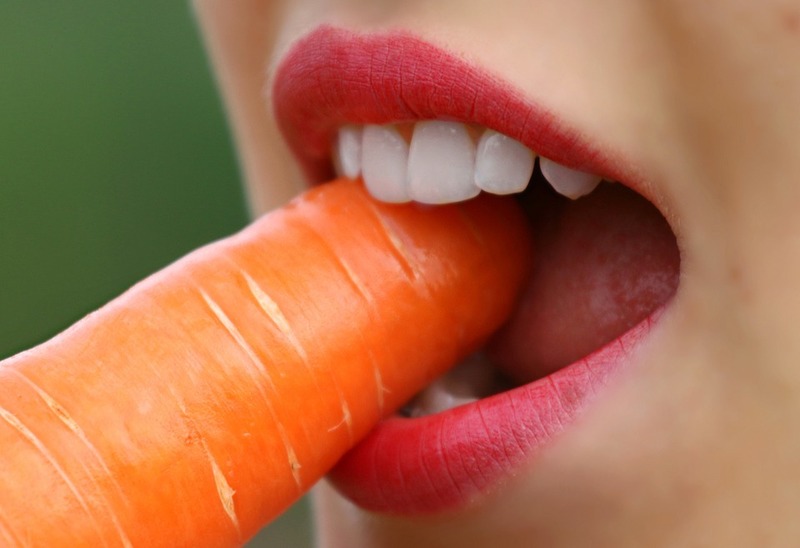 This can be accomplished by either dental braces or surgery. There are certain cases where a person’s jaw misalignment is extremely severe. In cases where speaking, swallowing or chewing are impaired, it is very possible that the misalignment will be considered a health issue. In cases that are not as severe, it is possible that dental insurance may cover a portion of the treatment cost. Payment plans are another option for people who can not get any insurance coverage for their orthodontic treatment. In certain cases, it is necessary for the jaw to be broken and reset into a different position in order to correct the misalignment. This is often the option than is the fastest and causes the least pain for people suffering from a misalignment that is moderate or severe. This procedure is performed while the patient is under general anesthesia. Surgery is also used in cases where the lower jaw is too large. A small portion of the jaw is removed by the surgeon. Plates are then installed to connect the two halves that remain. If there is an issue with the upper jaw, the patient may require headgear. A severe overbite can be prevented by the headgear slowing or stopping the growth of the upper jaw. An under bite can be prevented by a different type of headgear that moves the upper jaw forward. 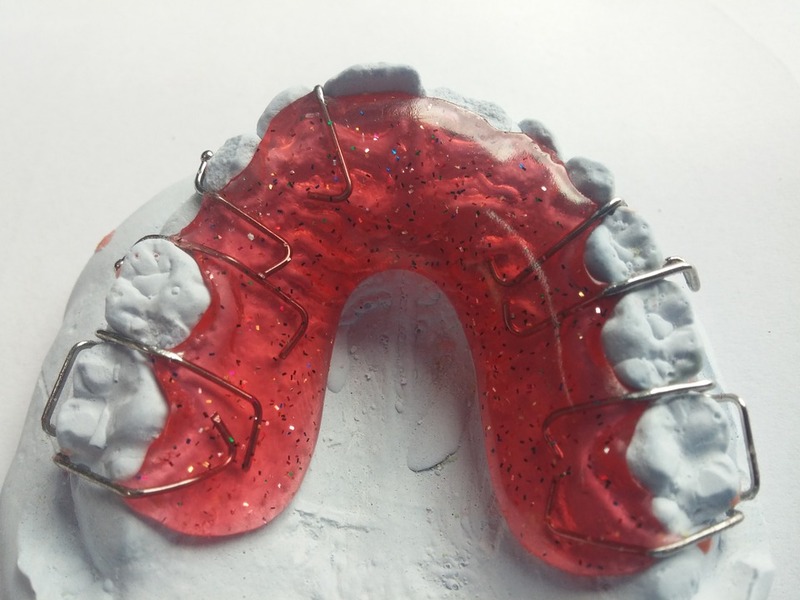 After having their braces removed, some people get fitted with a retainer that they wear for several years. Every retainer fitting and replacement retainer will add to the cost of the treatment. If you are looking for a highly trained and skilled orthodontic specialist look no further than Dr. Donald Demas and the friendly staff of Team Demas Orthodontics. Call to make an appointment for a free consultation. Dr. Demas can discuss with you which colored braces are available, or the various alternatives to braces that he offers. Please our website for more information about the various treatments they offer.